Well, the Weekend Giveaway is over for another week. It was awesome for me. I saw a lot of ebooks “fly off the shelves.” Numbers were so good that in a subgroup of crime stories, Murderous Decisions reached a rank of #22. Also in a women sleuth subsection, the book climbed to #36. So thank you readers. And thanks also to all those Twitter folks who helped me promote my giveaway. They are such incredible friends. Freebies are still possible. 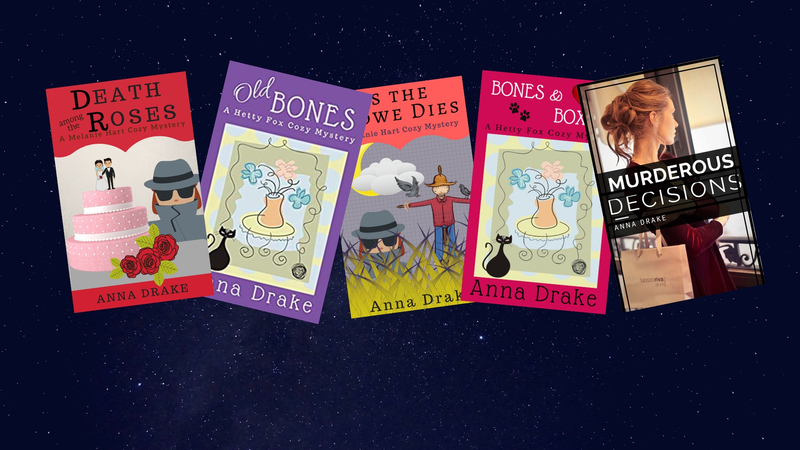 Several of my books and stories are enrolled in Kindle Unlimited and are then also free to read. Choose a book or story and check it out. It might be among their number. And thanks to you, dear blog visitor. You make my day and week and month. Happy reading everyone. May it long continue. Previous PostPrevious Another Giveaway Weekend!